Growth Hacking: the new buzz term in marketing. But what does it mean and who benefits from it? 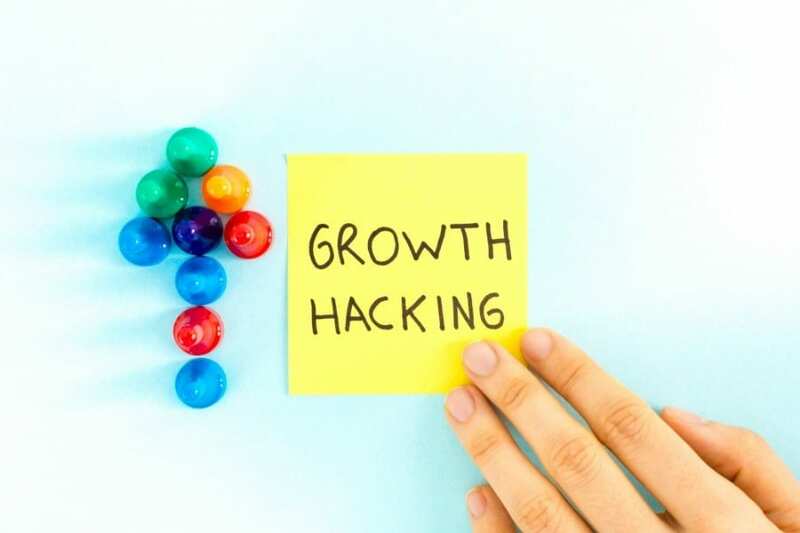 In this article, we will explain what growth hacking is, who benefits from it and (more importantly) why, and how you can locate a growth hacking agency to better serve your company. Growth Hacker, first defined by Sean Ellis in 2010, is “a person whose true north is growth”. They are extremely skilled at experimenting with and prioritizing marketing approaches for their clients. They also religiously analyze their results to see which tactics were the most successful and should be scaled out further. Frankly, if a marketer doesn’t define themselves as a growth hacker in today’s day and age, they are probably significantly behind on the new terminology, practices, and strategy leading today’s marketing world. Who Benefits From Growth Hacking? Growth hacking, as I’m sure you can guess, benefits all marketing clients – regardless of size or budget. However, some of the biggest benefits of growth hacking go to startup companies. Why? Traditional marketing tactics can be very expensive – buying media, spending loads of money on development and creative – all without very much guidance from clients. It was a very expensive trial and error model that startups simply couldn’t afford to take part in. Growth hacking enables smaller companies to take the time to really find out where their customers are and what they respond to without emptying out their wallets. Budget True growth hackers are not concerned with how much money is going back in to their pockets at the end of the day. People who are truly gifted growth hackers are passionately about the process and driven by the challenge of finding the best solutions for your company – regardless of how much return it gives them. Timetable Growth hacking is experimentation and experimentation, when done correctly, can take a lot of time. If you approach an agency and they promise to get you in and out in a month with X% increase in your sales, they are not adequately utilizing growth hacking techniques and we suggest you keep looking. Communication Because the process of growth hacking can take a long time, it’s crucial that you partner with a company that has excellent communication skills. While there’s no need to check in daily, you should request weekly or biweekly updates on what the agency has tried and the results from those experiments. In addition to knowing that your hard earned money is being well spent, the findings from the less than successful experiments may give you some insight into other aspects of your company.